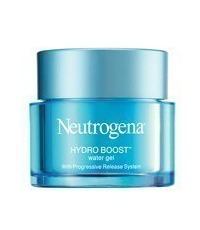 Hydro Boost Water Gel restores skin’s moisture levels by more than 200%, providing not only immediate replenishment but also hydration that lasts up to 12 hours, for soft, supple skin with a healthy glow. This entry was posted in 1 and tagged Fr3b, Free giveaways, free samples, freebies, NEUTROGENA, NEUTROGENA HYDRO BOOST WATER GEL, S’pores 1st Sampling Concept Store, singapore free beauty samples, singapore’s 1st online sampling platform, skincare, www.fr3b.com. Bookmark the permalink.